Nova Mobile Systems Refrigerated Temperature Monitoring System has been specifically designed and engineered to help fleets meet today’ s demanding temperature-sensitive requirements. Our temperature monitoring system delivers convenient, real-time temperature data right to your desktop or mobile device. Know exactly when temperatures drop below or rise above your predetermined points so you can take action the moment your cargo is compromised. Instant temperature alerts and live, viewable temperature readings empower fleet operators with the information they need to ensure safe and successful operational practices. Proactively prevent spoilage with active alerts about temperatures that are out of your customizable range. 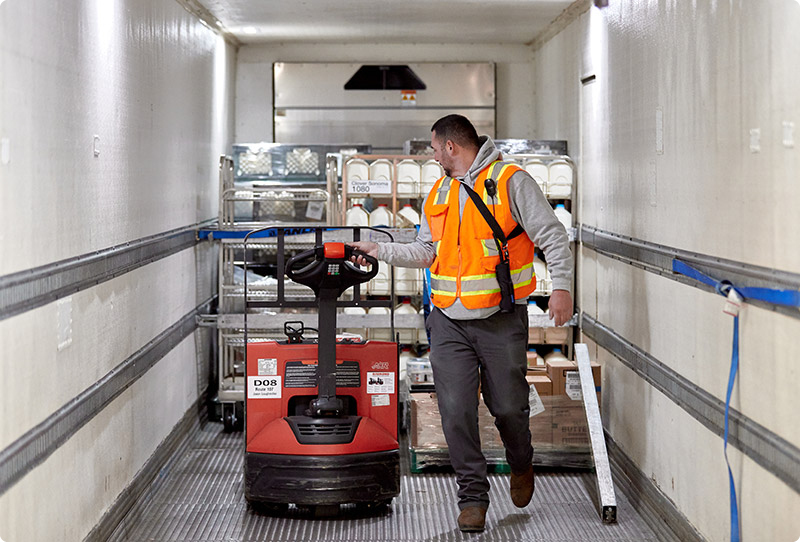 Reduce rejected perishables and ensure FSMA compliance with evidence of maintained temperature control through Nova Mobile Systems Refrigerated Temperature Monitoring System.